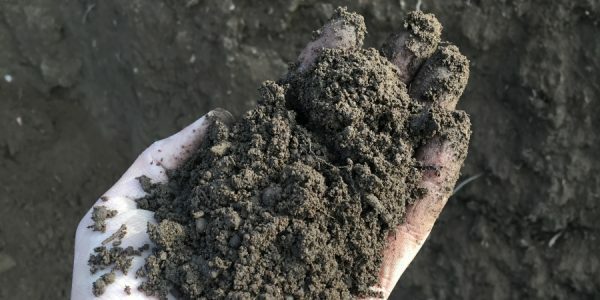 Our soils are high quality. 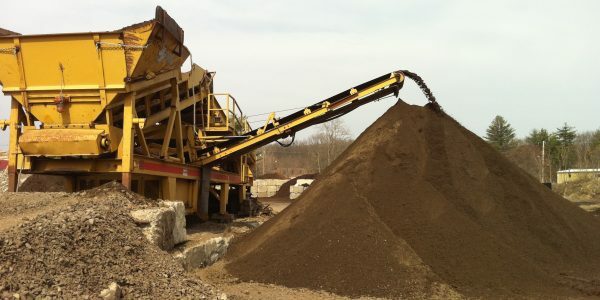 We offer a variety of screened products and custom mixed soils that can be made to your specifications. 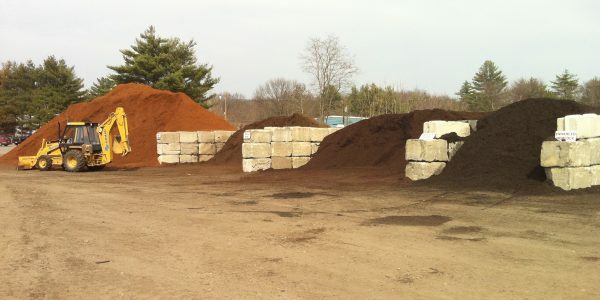 We carry a colorful variety of mulch products available in any quantity. 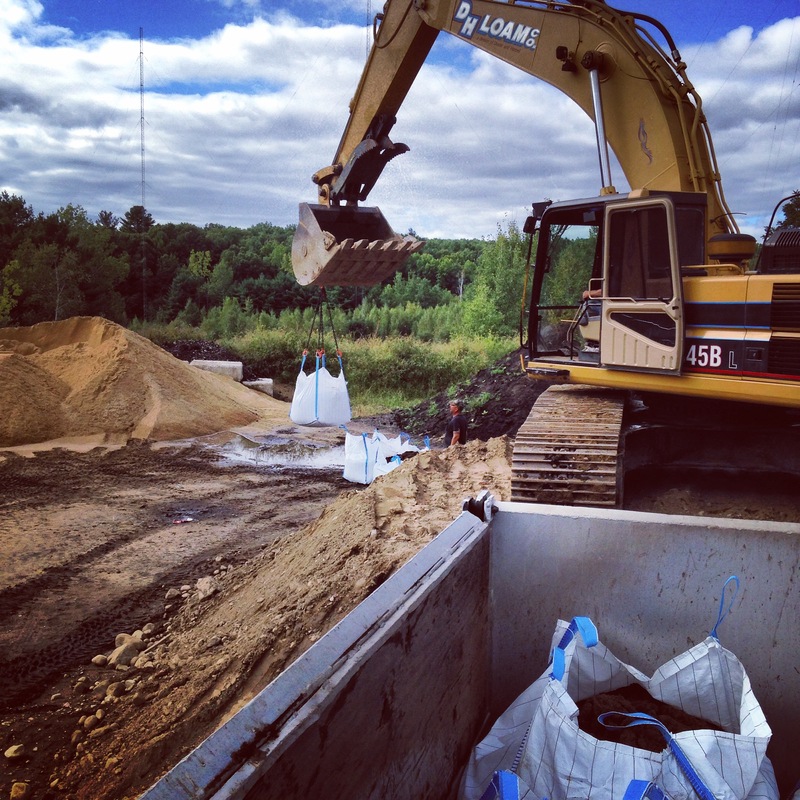 All products are sourced from the New England region, and some of our material is made right here in Concord, MA. 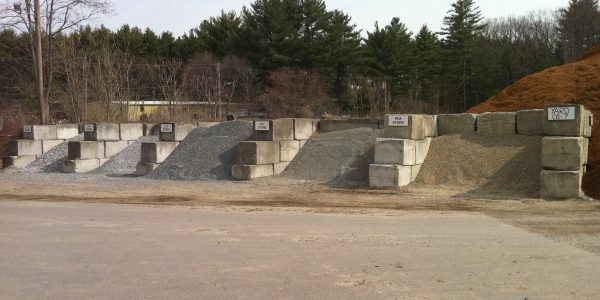 Our aggregate products include sand, stone, and related products. We carry many products to suite the needs of our customers. Over 45 Years in Business! 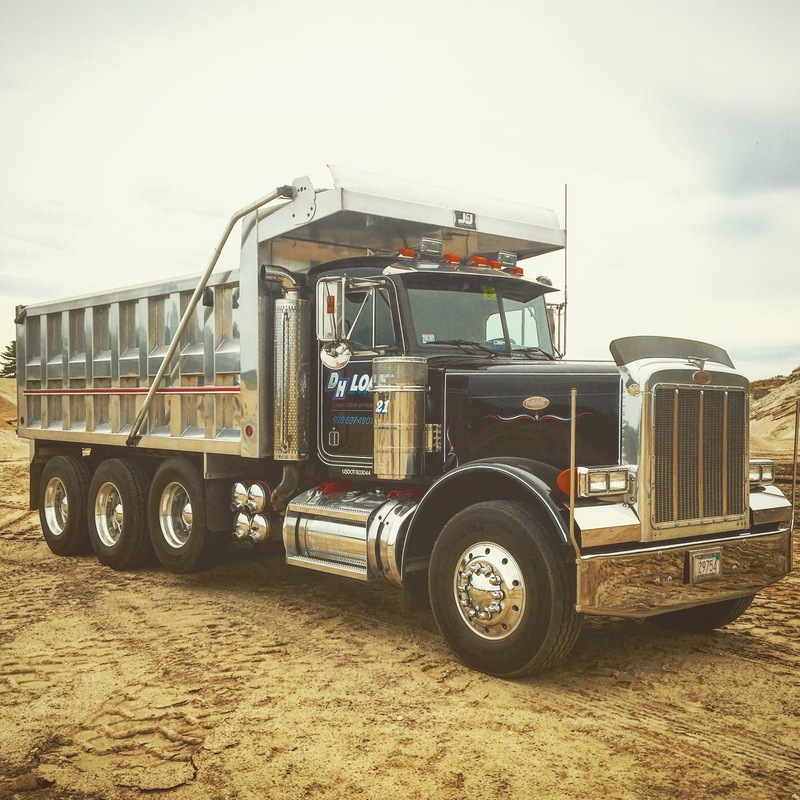 All of our custom soil products are created with a precise mixture of our screened loam, coarse sand, and organic leaf compost. We strive to produce a consistent product that can be used in landscape, agricultural and horticultural applications. 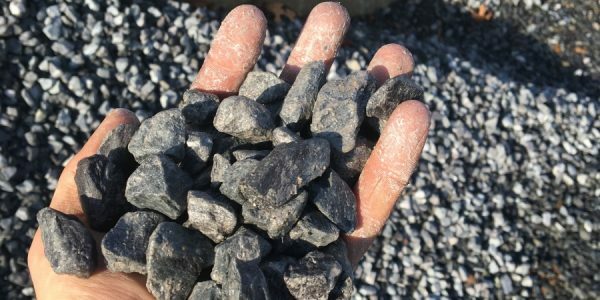 Our Bark Mulch and Mulch products are of the highest quality sourced from the New England area ranging from our own natural black (made here in our yard) to premium hemlock bark mulch from Maine. 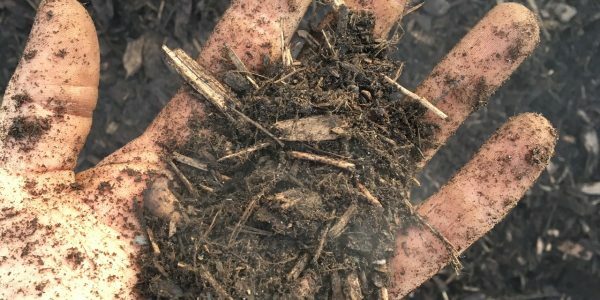 What is loam? 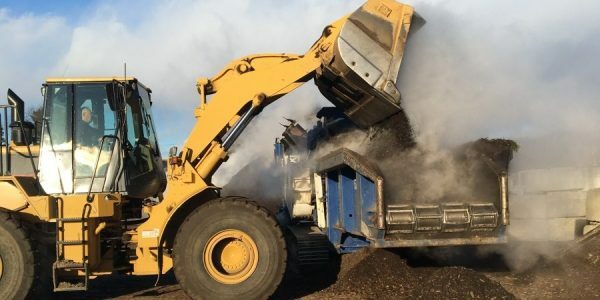 What is topsoil? Are they the same? Are they different? February 22, 2017 Comments off. In order to fully answer this question, we must define topsoil. 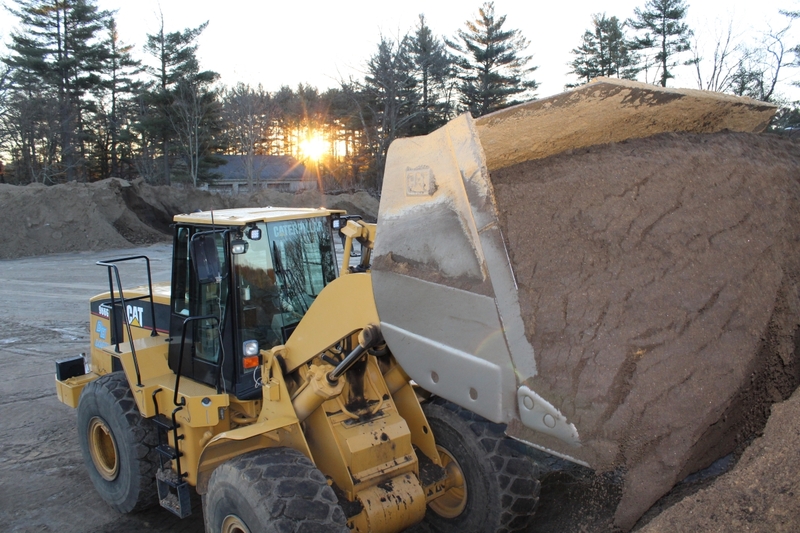 Topsoil is very simply the top layer of the soil profile and can vary greatly depending on the type of vegetation, client, subsoil, and land use. 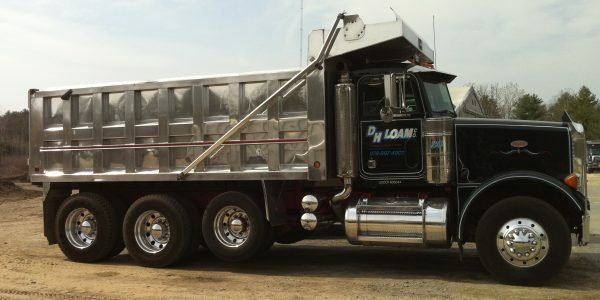 DH Loam a division of Dexter & Harpell, Inc.